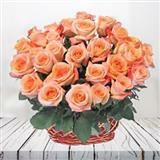 A basket of 50 long stemmed orange roses. 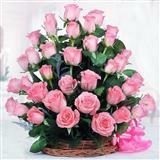 They are delivered fresh, budding and ready to bloom. 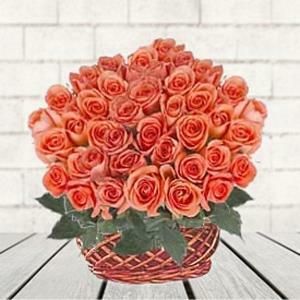 Send this 50 orange roses basket to Indore to those whom you love so much. 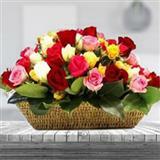 Send it along with your Gifts to Indore and be part of a celebration, even being miles away.